Project Kahn is pretty used to making few small changes to several cars and then putting them up for sale claiming to have created a new package. Since the recipe worked well, they had several customers and attracted enough attention from the rich folk interested in tuning they don’t plan to change anything too soon. What is slightly concerning is that after doing thousands and thousands of the Range Rover conversions they seem to be going the same route with the Audi Q7. 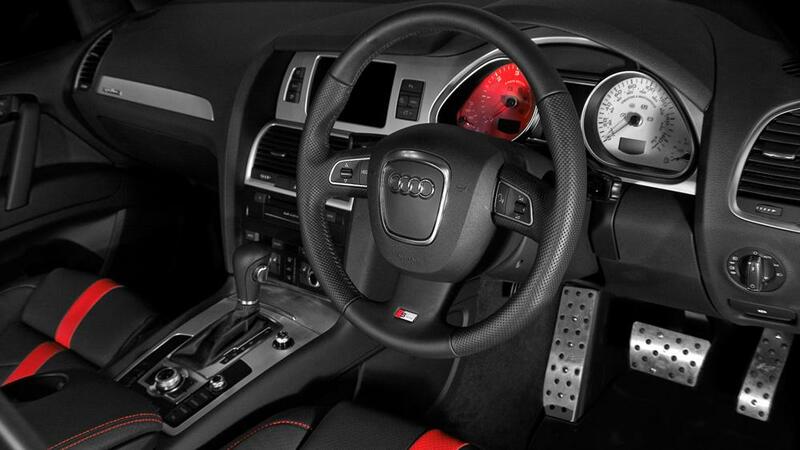 It hasn’t been that long since they offered a package for the Audi Q7 3.0 TDI and now they got another setup for the German SUV. Further more, they’ve kept at it with the oil burning powerplant. The only difference between that 3.0 liter V6 diesel and this one is that now there’s an S-Line tag involved. That means the car starts off a little more visual tweaks than usual. 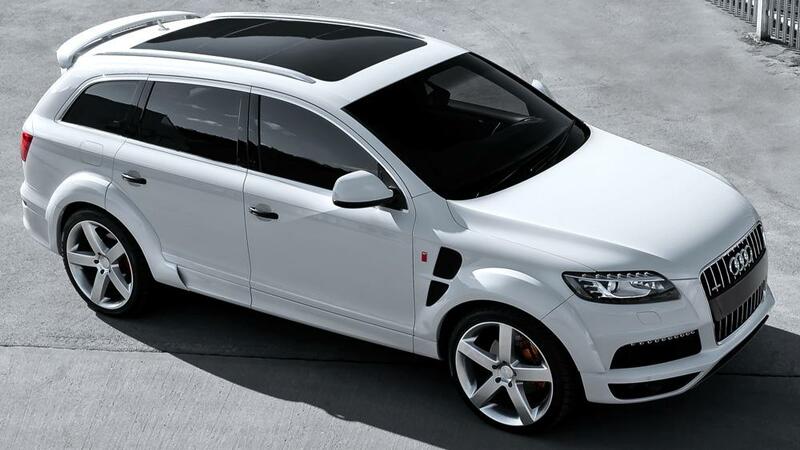 On top of that Kahn redesigns the entire body kit to enhance the aerodynamics. 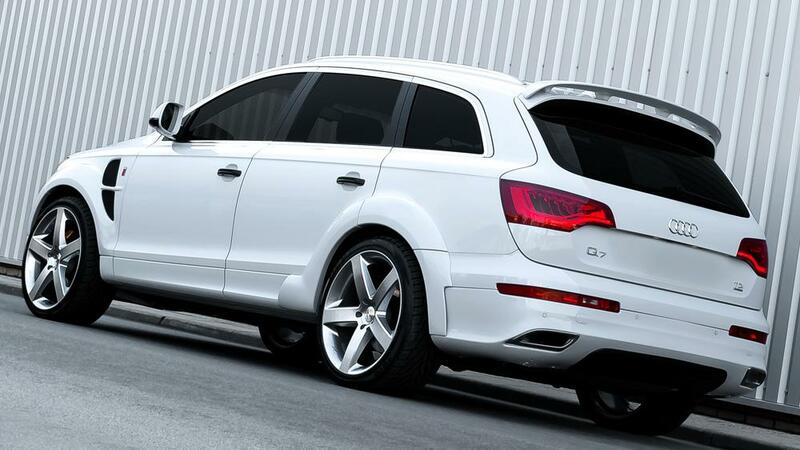 At least that’s what the basic excuse is, the Audi Q7 by Kahn Design looks like this because somebody in the styling department wanted something special. Even if the aerodynamics are improved, there’s no mention of how much. Considering they are though, that’s not going to help too much since no other performance mod goes on. Once you’ve amazed people with the way your car looks and stunned them with your 22 inch alloys, going home is still done by use of a 233 horsepower motor. This time we do get to see some pictures of the interior.